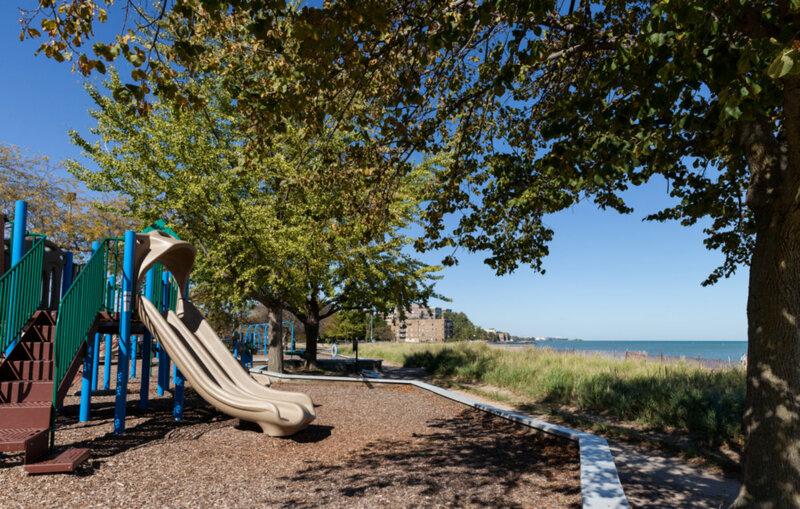 SHERIDAN BEACH CONDOMINIUMS-34 BEAUTIFULLY REHABBED STUDIO AND 1 BR UNITS AT AMAZING AFFORDABLE PRICE POINTS DIRECTLY ACROSS SHERIDAN ROAD FROM LEONE BEACH IN EAST ROGERS PARK. PARKING FOR $10-12K. NEW GRANITE KITCHENS AND BATHS. GREAT FOR FIRST TIME BUYERS/INVESTORS. 7120 N Sheridan Road #218 Chicago, Illinois 60626 is a condo property, which sold for $129,000. 7120 N Sheridan Road #218 has 1 bedroom(s) and 1 bath(s). Want to learn more about 7120 N Sheridan Road #218 Chicago, Illinois 60626? Contact an @properties agent to request more info.